Possibly the worst time to be on the tube. How do I know? 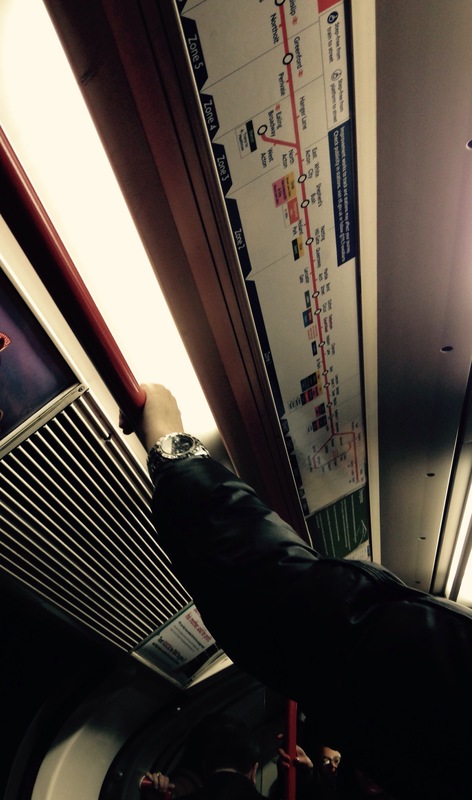 Because this chap’s watch reads 8:30. It looks like a Monday. It feels like a Monday.